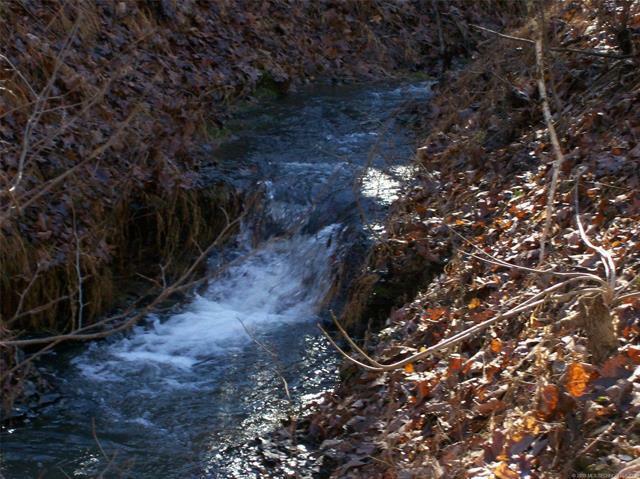 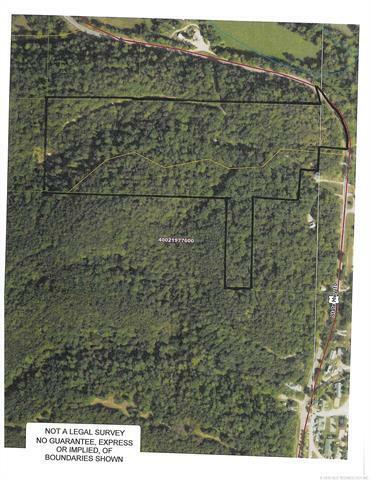 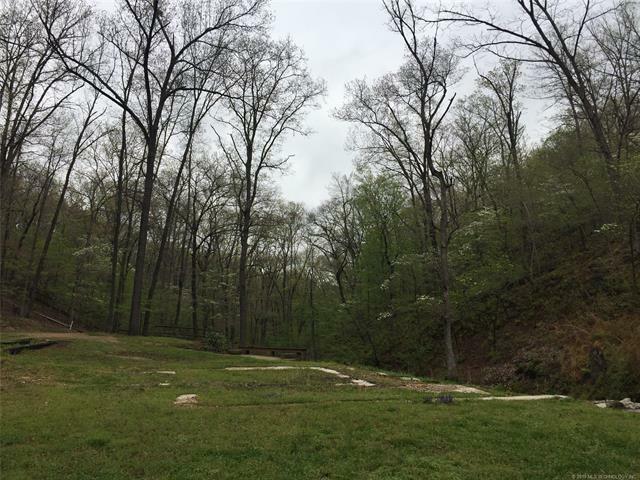 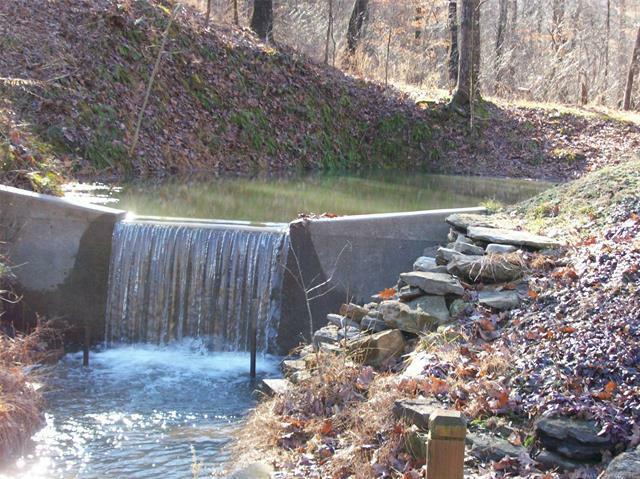 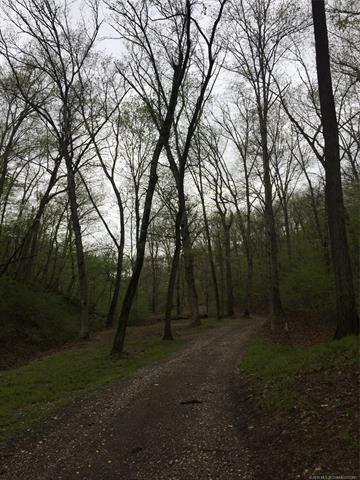 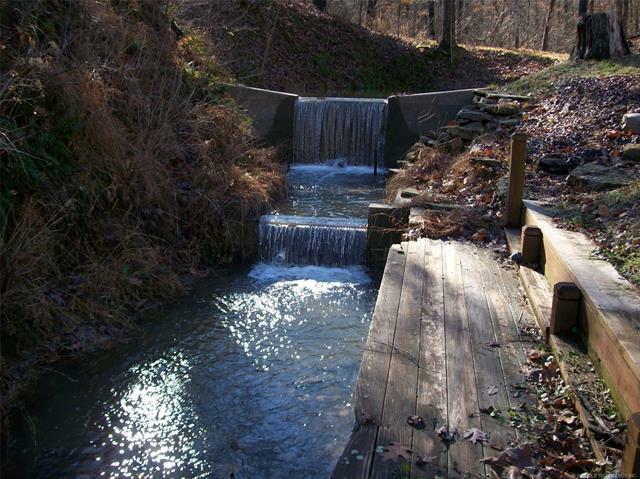 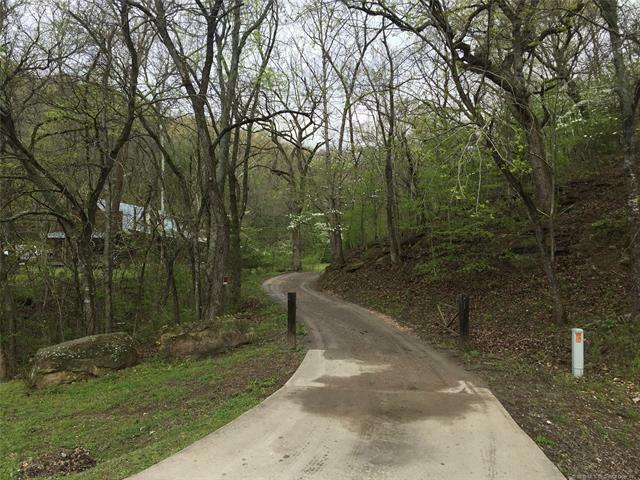 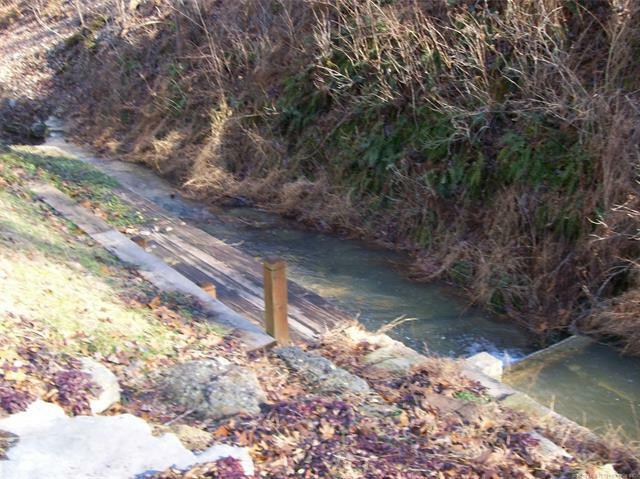 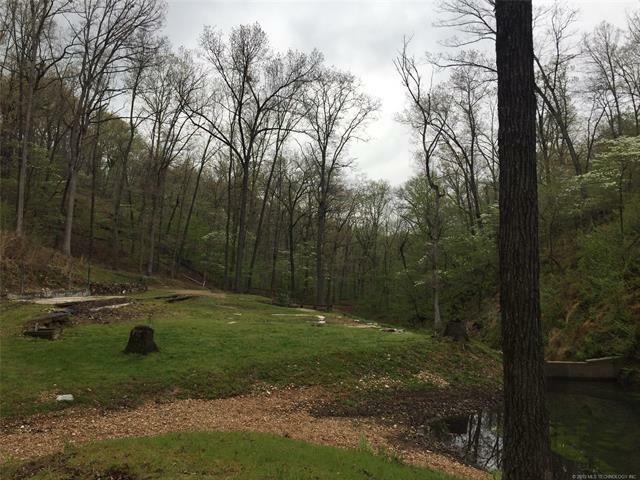 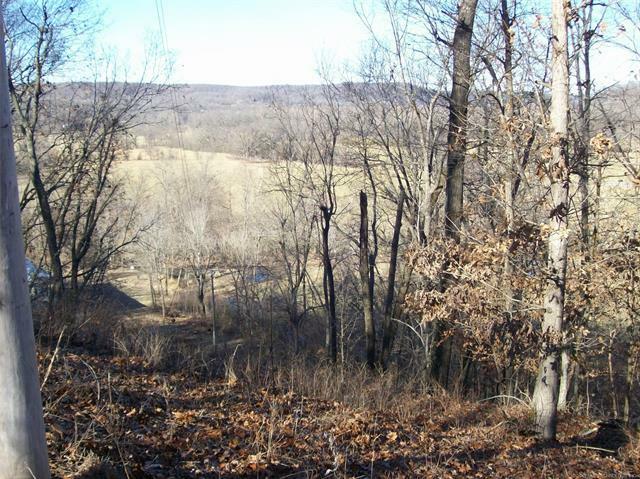 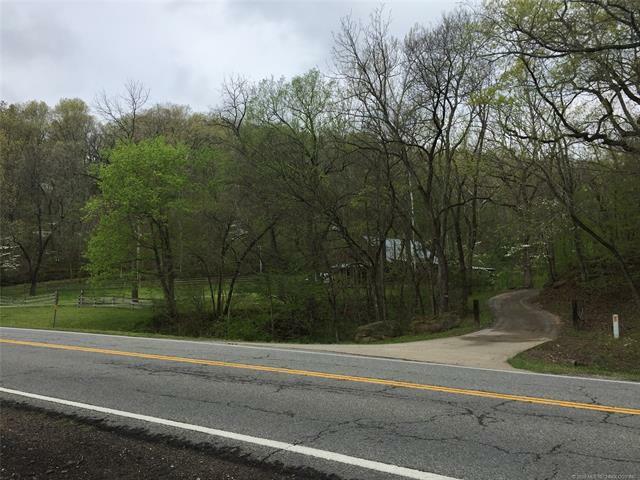 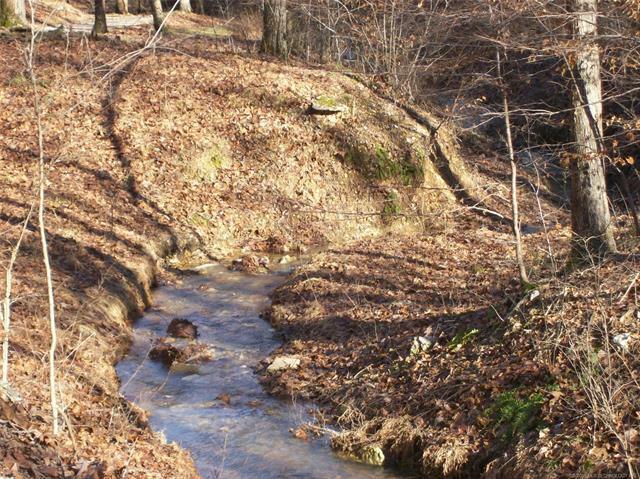 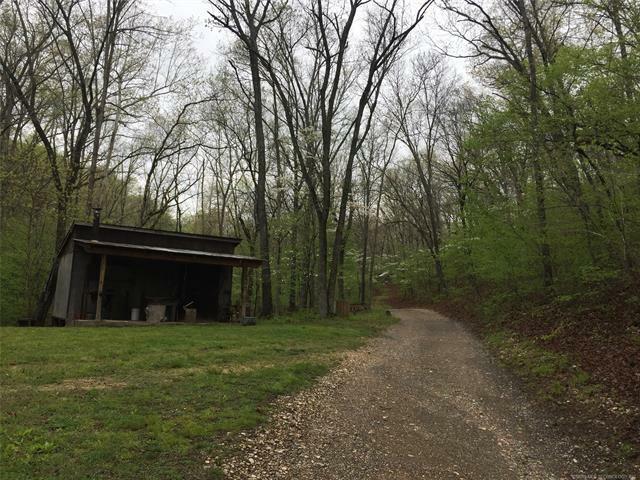 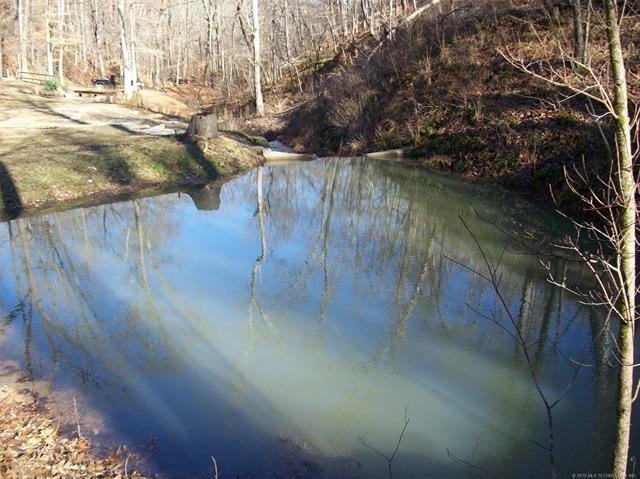 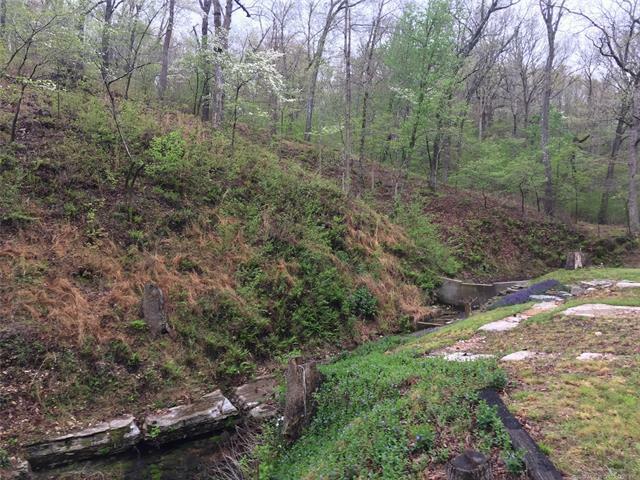 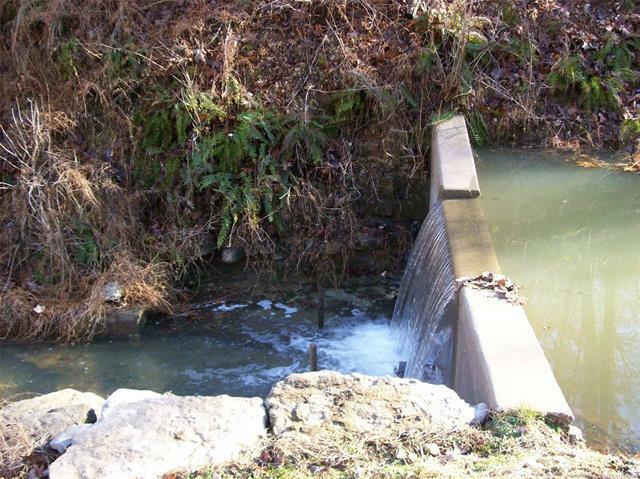 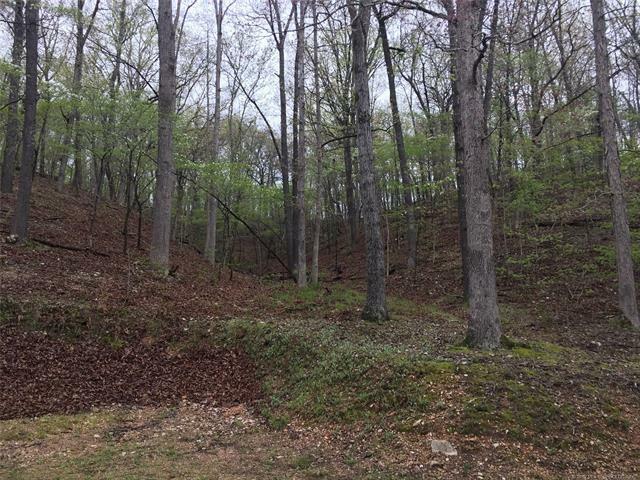 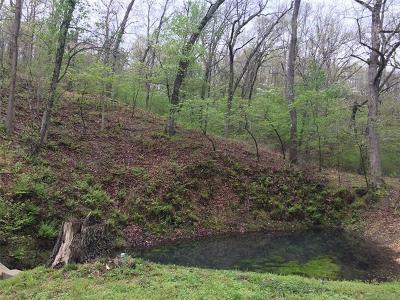 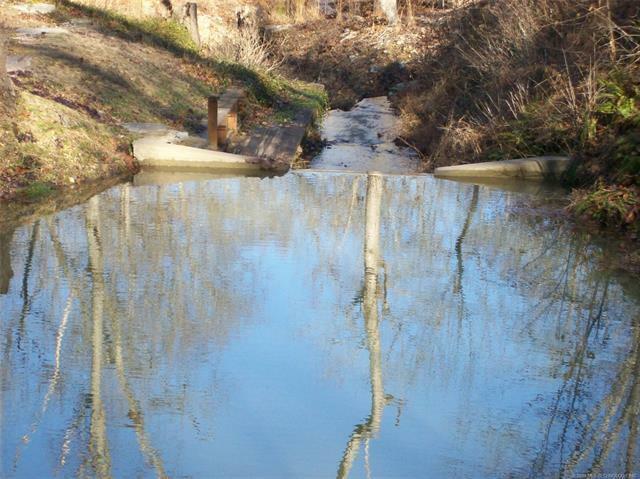 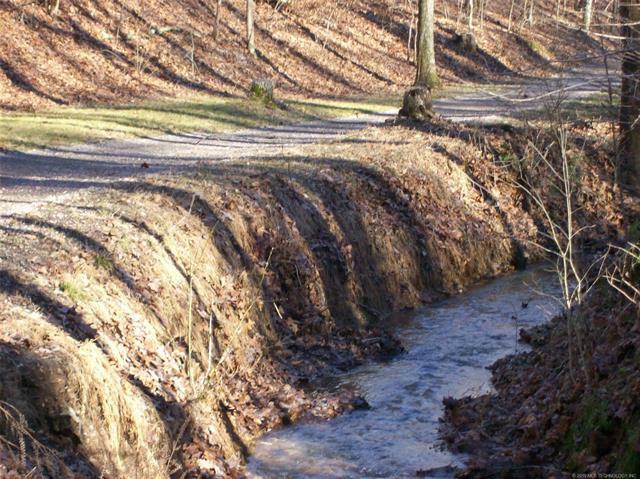 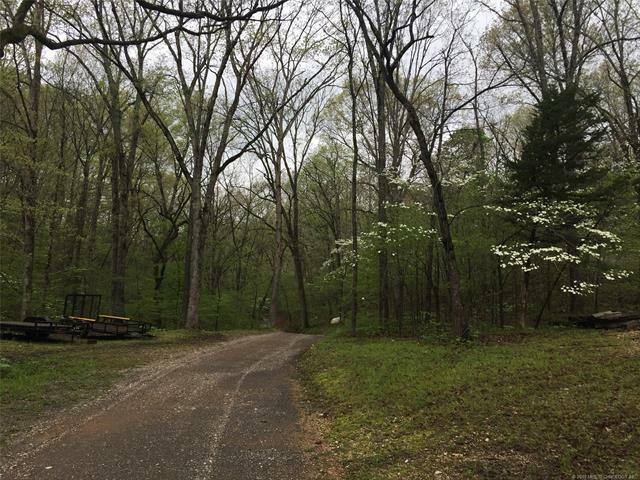 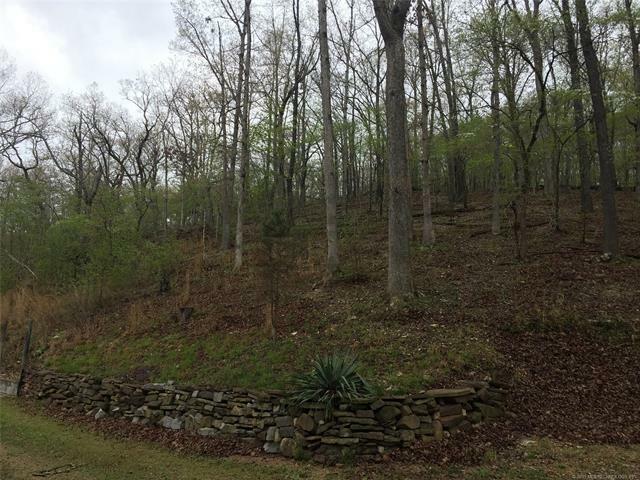 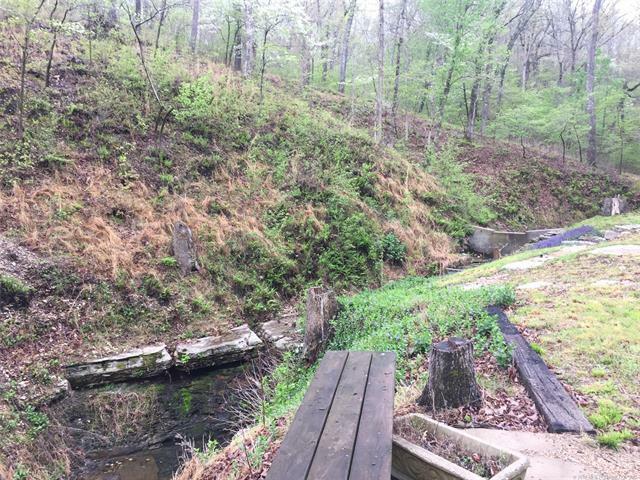 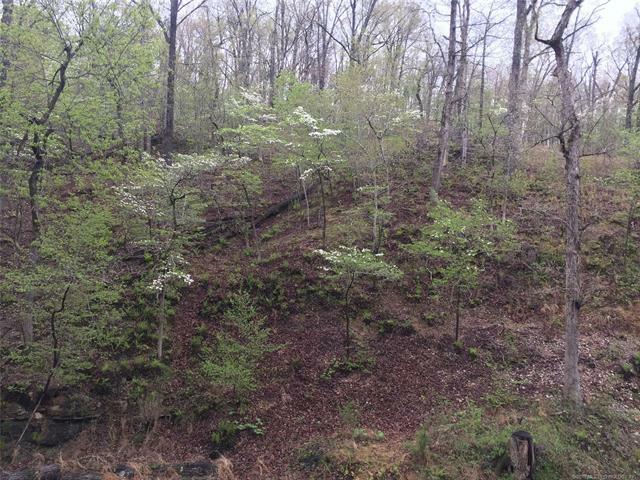 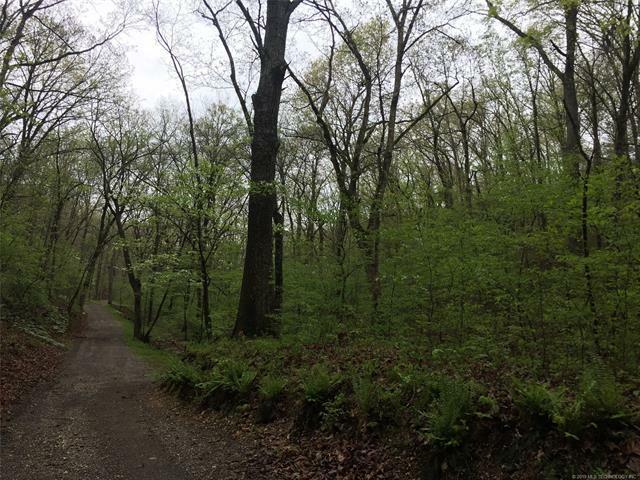 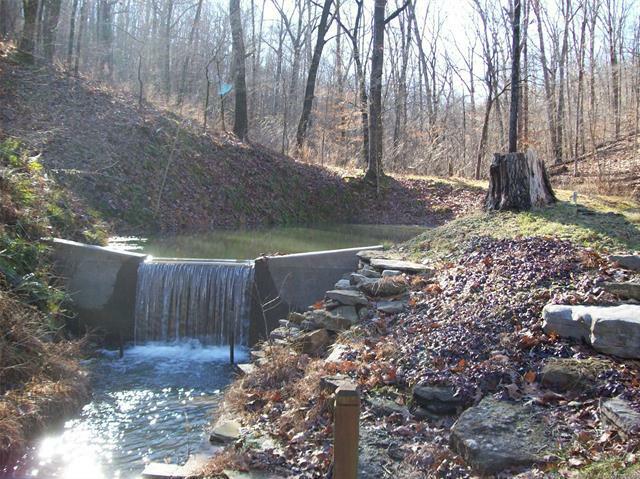 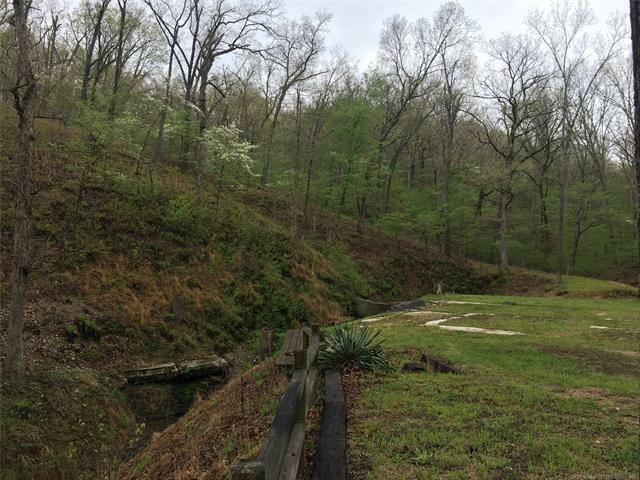 32 ac m/l, close to river, 10 minutes to town, scenic hollow w/ spring, 2 building pads w/ septics, elect, rural water & wells. 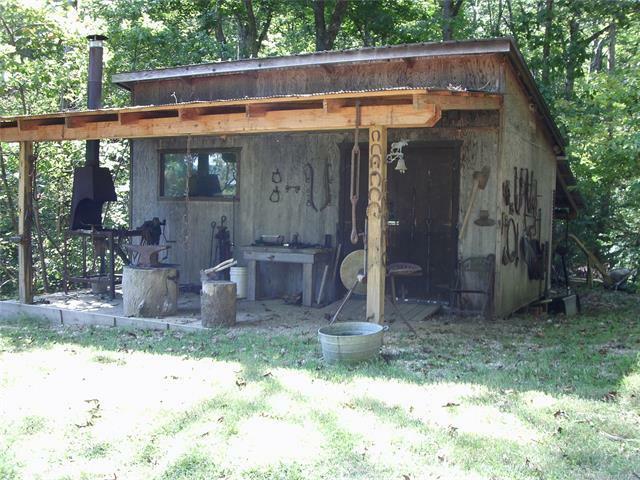 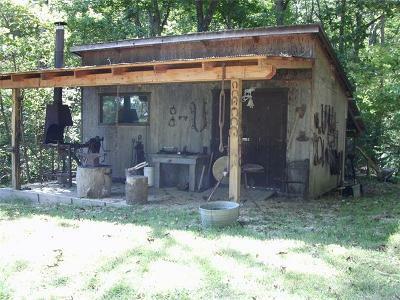 Illinois River recreation area, great for family compound or secluded hideaway. 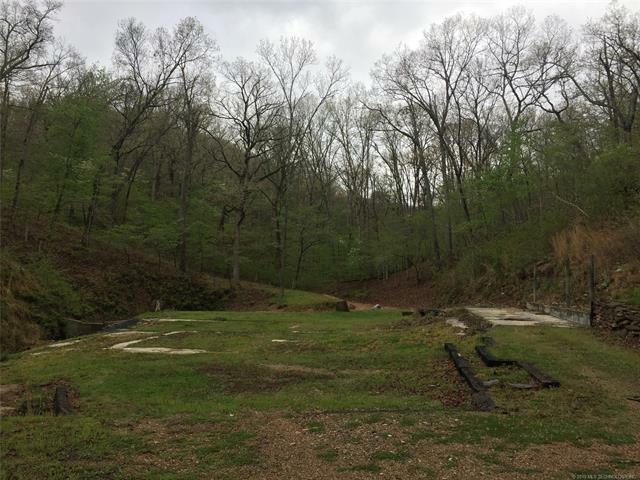 Could be purchased with addt'l 2 acre m/l hwy frontage and apartment/shop/office.